Home / Blog / Are Concussions the Next Asbestos? The recent NFL concussion settlement (as well as prior media publicity over the past year) has spooked General Liability insurers about the potential for long term concussion damage liability. 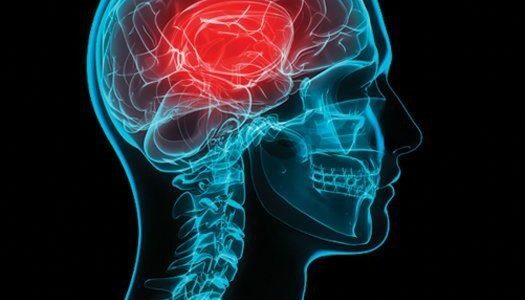 One insurance broker specializing in the school district niche stated that concussions could be the next as bestos due to the potential for long range damages. Another General Liability carrier for NCAA Div I schools tested the waters for the Concussion Exclusion for its July renewals but other competing carriers did not fall in line. While tackle football is currently receiving the most scrutiny, other sports produce a large number of concussions as well and will be on the radar screen. No change in policy forms. A special aggregate that caps concussion lawsuit payouts on a per association or per program basis. A special endorsement that voids coverage for concussion lawsuits unless risk management controls such as mandatory coach concussion training have been put in place. Source: BusinessInsurance.com. 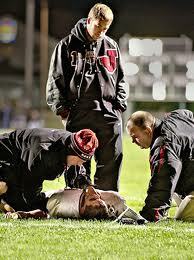 “High School Football Concussions Could Be Next Asbestos.” Sept. 9, 2013.